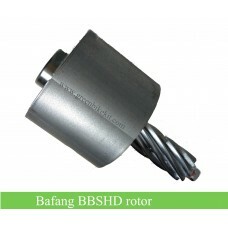 8fun bbs push button ebrake enable you to change gear more smoothly. The motor stops when push the button. 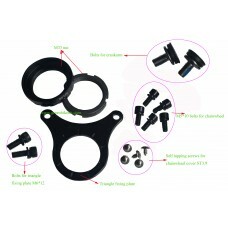 Bafang BBS push button ebrake helps you to stop the motor when you want to change gear while riding the bike, this make you to change gear smoothly. 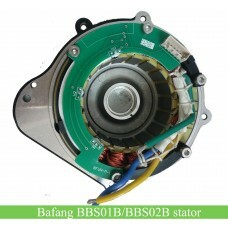 It can only stop the motor when you push the button. 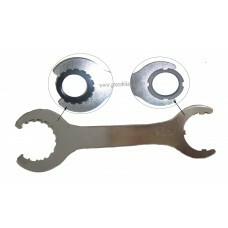 The push botton e-brake connects to one of the brake connector of Bafang bbs kits. 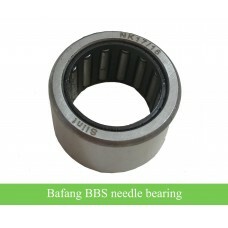 Review "Bafang BBS01/BBS02 push button ebrake"